How do lifespa products do in the testing. 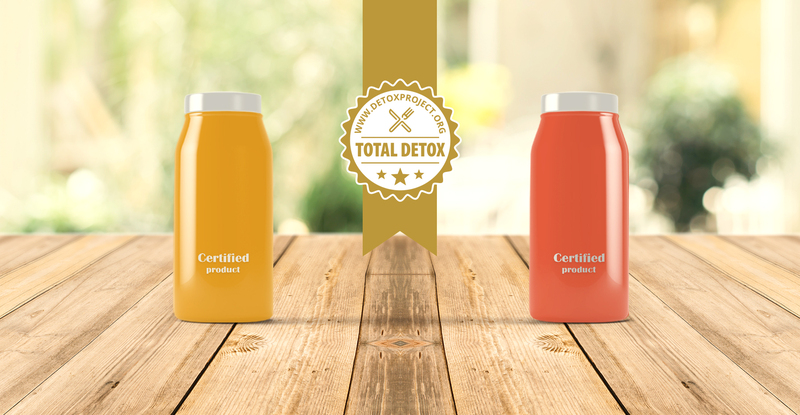 Does The Detox Project have third parties that test the product or is this done by each company trying to get certified? Third parties test the clinical trial participants’ samples. All testing for all certifications by The Detox Project involve third party testing only.